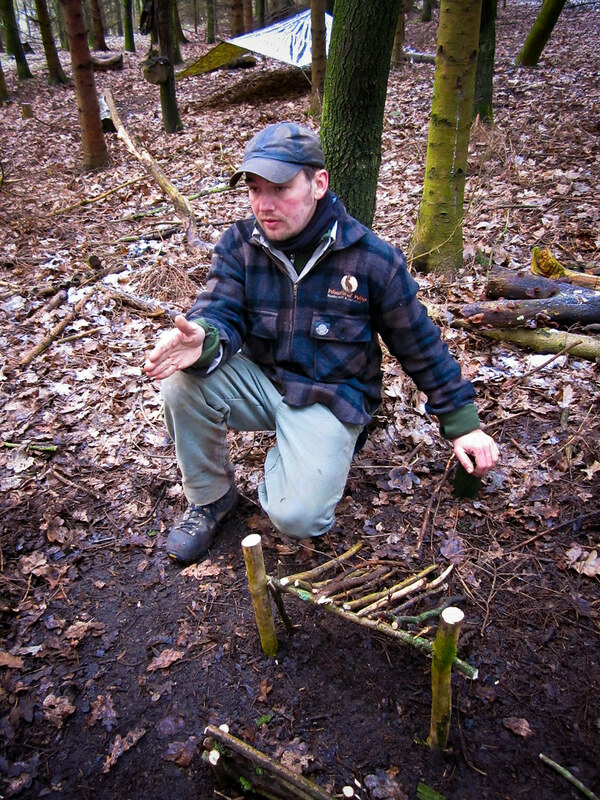 Last weekend I was in the woods in Derbyshire on a short Bushcraft course with Woodland Ways. Due to an extremely cold weather front sweeping in and scaring off the other people who’d booked, myself and a lad called Jack Sheffield found ourselves with one-on-one tuition. It was better than that in fact as Woodland Ways were training up another instructor. Three instructors for the two of us. I packed way more than i really needed but after following the kit list i was sent, I figured I’d take the opportunity to try out some other kit. If you click on the photo all the items will be tagged with more info. We arrived in the woods at night and got straight into putting up our bashers before heading away from camp to the kitchen area where we prepared wood pigeon for the dutch oven. 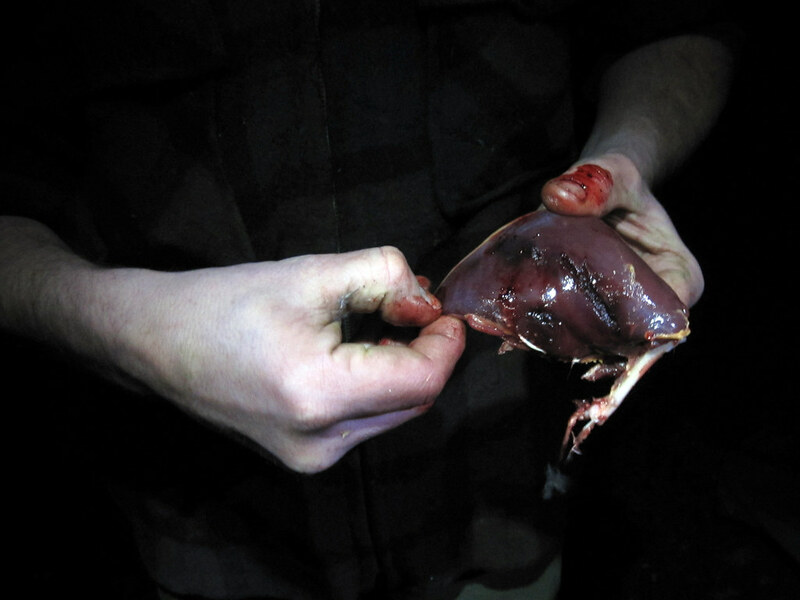 There was very little cutting needed as we extracted some great bits of meat from locally shot birds. This was a real hands on exercise and after being a pescatarian (eating mainly fish and no meat) for many years I was surprised how rewarding the whole process felt. We were careful to locate both the entry and exit wounds on the birds so we could ascertain all the lead shot had passed straight through. The wood pigeon was cooked on the fire in the dutch oven with mushrooms and onion and was .. need i say it, delicious.. The night was cold. Really cold. On reflection my sleeping system of a two season Snugpack, silk liner and Rab pertex bivy on top of a Thermarest was not enough to keep me warm. The air was -4 but the ground seemed much colder. We had been left to our own devices as is the norm when on courses like this. 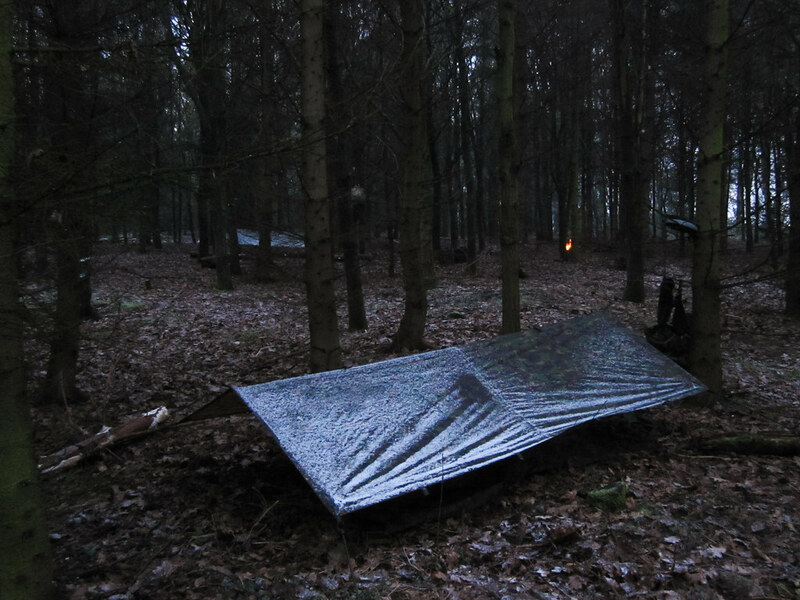 The Instructors say it’s so we can fully immerse ourselves in the woodland at night. I just had visions of the three of them in a Lord Of The Rings style ale house warming themselves by a roaring fire and eating big chunks of bread with their frothy beers and hot broth. 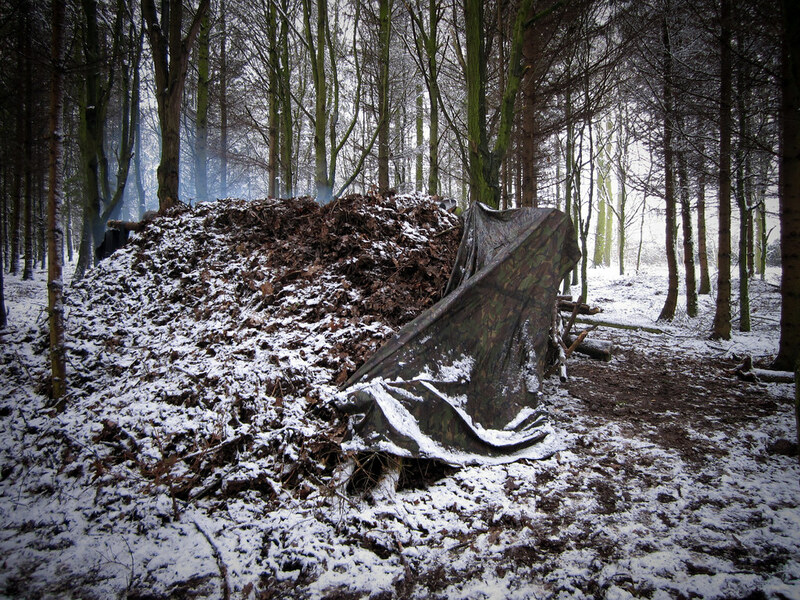 In reality they were about 300 meters away in another part of the wood sensibly sleeping in some of the best down sleeping bags money can buy. The next morning could not come soon enough. Not just because I wanted to thaw out and check my toes were still attached but because I was really looking forward to learning new skills. A big chunk of the day was spent building a solid shelter and heat reflector so the following night would be more comfortable. 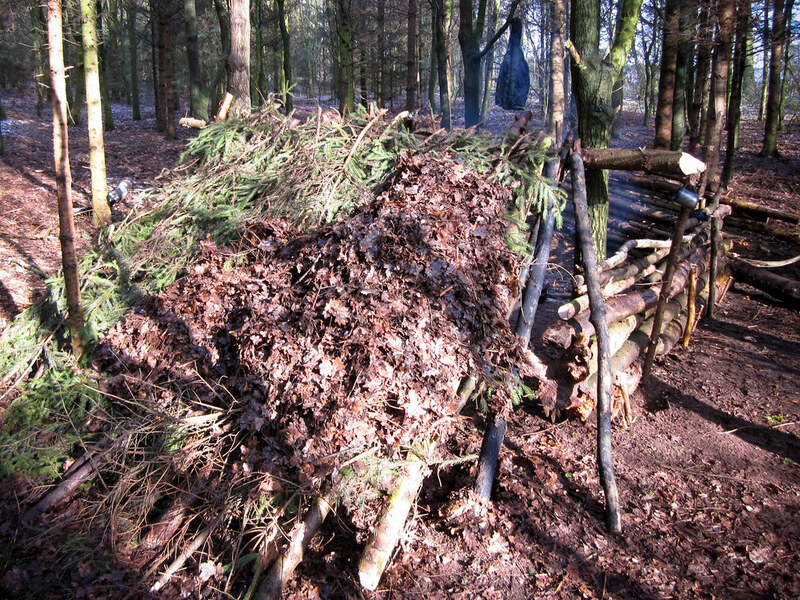 Myself and Jack opted to work together and share a lean-to. This meant we could build something bigger stronger and ultimately warmer in half the time. Our insulation and rainproofing was made up of branches and leaves laid thick enough so you could not see the light come through when looking from the inside. 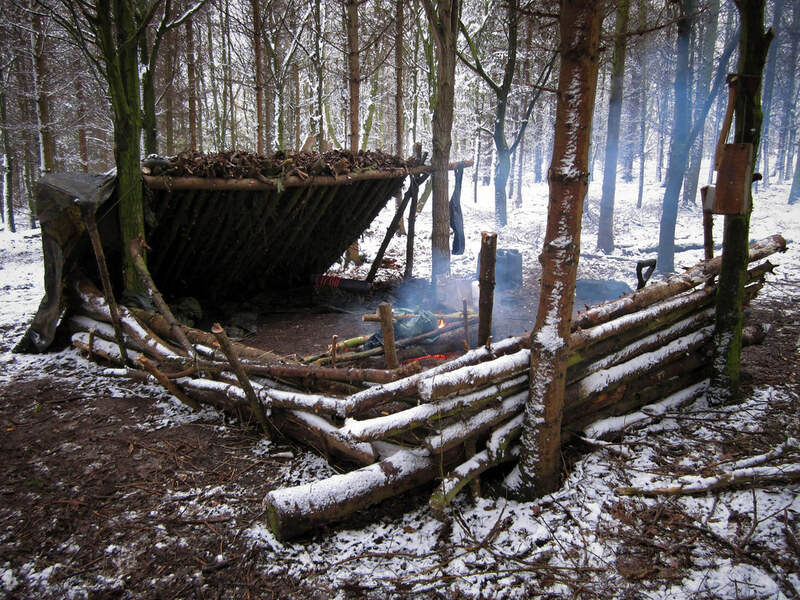 I’ve made shelters and dens since early childhood but there is always a tip or trick to be learned about construction, location etc that will ensure a comfortable safe night and much was gleaned form the days tuition. 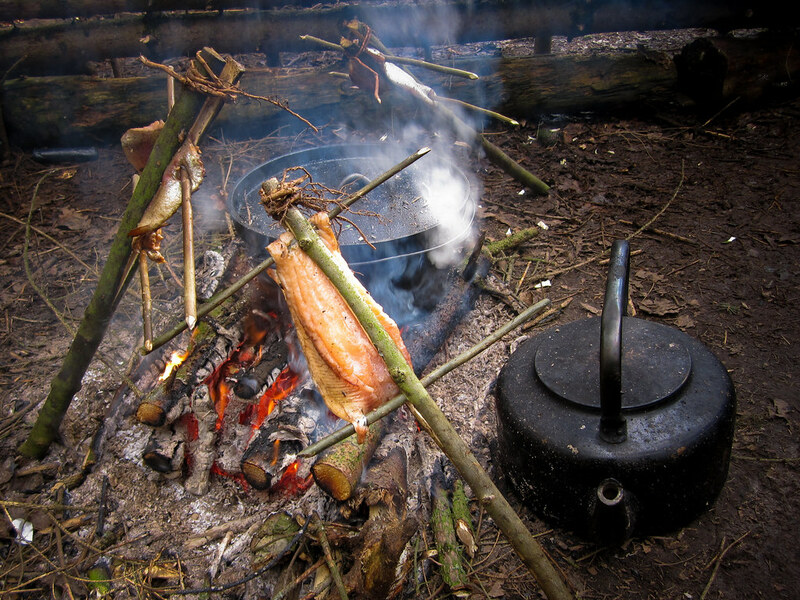 Around lunchtime we took a break to fillet and cook some Rainbow Trout and prepared split sticks with natural cordage to hold them over our fire. Once again a delicious lunch. The afternoon saw us put the finishing touches to camp, collect more firewood to see us through the night and practise various methods of firelighting. Firesteel, flint and steel, friction firelighting using the bow and other methods using electricity and chemicals. We got the shelter finished as the snow started to fall again and we moved our equipment, bedding etc into our new home. The meal that night was an amazing rabbit stew. Once again the meat skinned and prepared by our fair hands. It was much easier than I had thought it would be and It was good to be taught a method of preparation that would scale up to larger animals. With a belly full of food and a shelter full of heat we were once again left to our own devices and myself and Jack chatted the night away around the fire talking of tales of travel and times gone. We kept a good pile of firewood to hand so we could top up the fire throughout the night and even though the ground froze we had a warm shelter, cozy sleeping bags and a dome of heat around our camp that ensured a good night’s sleep. The following morning I woke to look out of the shelter and across a snowy white woodland where I saw what looked like a Muntjac walk by in the early light. A great way to start the day. Especially when it is followed by a large bowl of steaming porridge and honey cooked on a freshly stoked fire. A fresh coffee from my thermal plunge mug and I was more than ready to face the day. After breaking down our shelter and returning the woodland to it’s former untouched glory, we went for a walk learning about the flora and fauna useful for food and medicine. 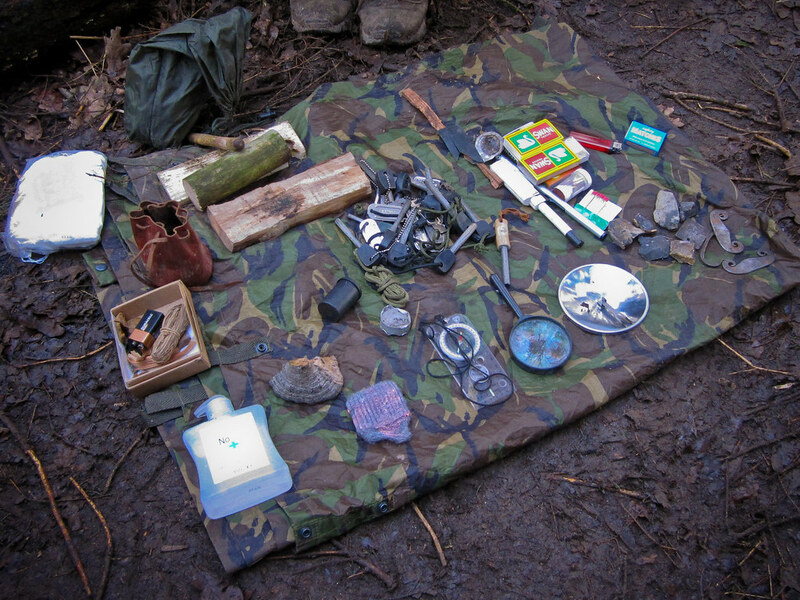 I learned more on the last morning about bushcraft than I’ve done in the last year. A great way to end my short stint in the Derbyshire countryside and my time with Woodland Ways. I’d taken various bits of tech out with me to use and test and the only real surprise I got was that my fully charged Powergorilla would only charge my two iphones a maximum of twice each and this was not even from flat. I am thinking the cold may have affected the batteries performance. 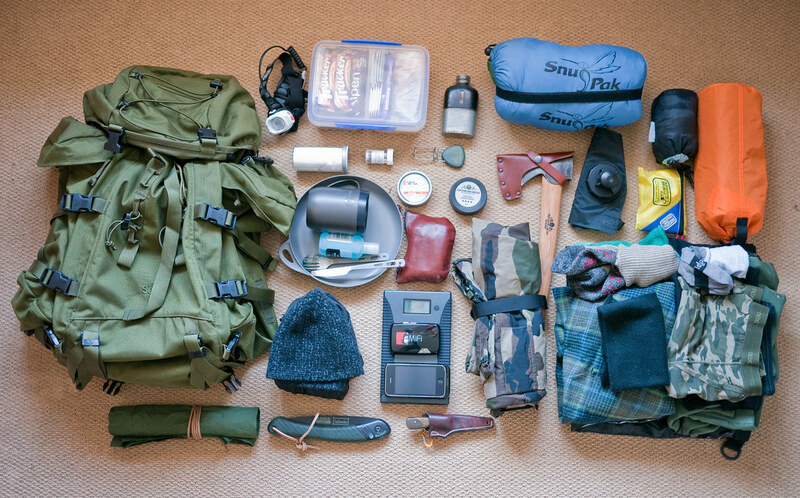 Needless to say I will be looking for alternative sources of power for my next trip out into the wilds. 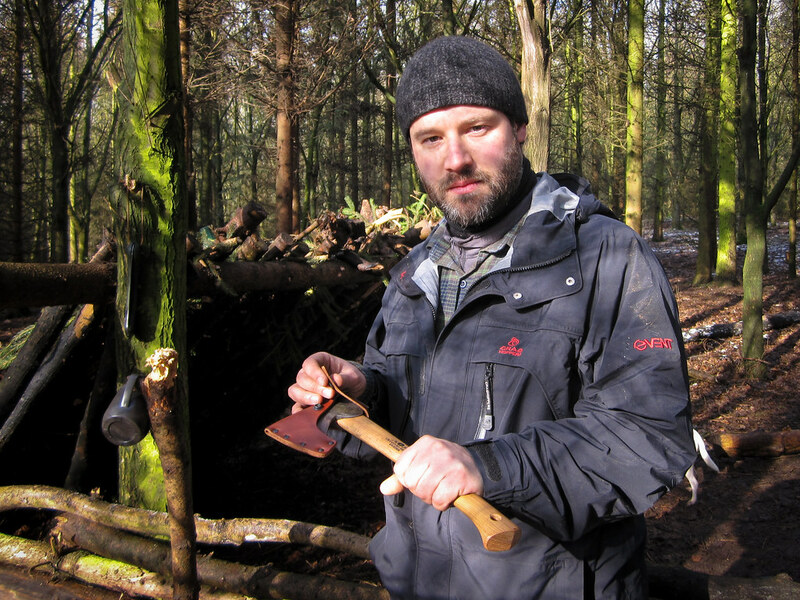 Big thanks to Alec Pearson and Jason Ingamells for a great couple of days and I hope to have more to do with Woodland Ways Bushcraft and Survival in the near future. Here are some Audioboo‘s from the weekend..